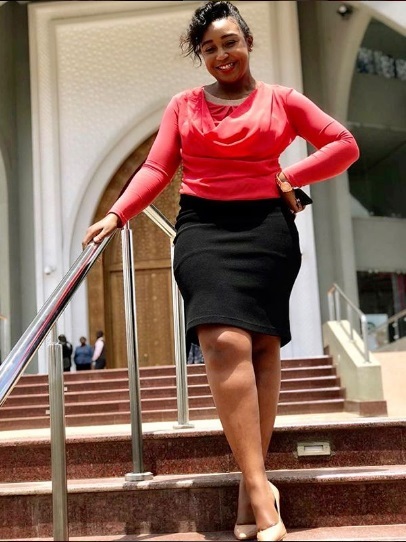 Home / Editor's Choice, Entertainment News, Featured Articles, Gossip and Drama, News, Politics, Videos / Here is a VIDEO of JOHO’s former squeeze, BETTY KYALLO, when she was a Video Vixen, Was exposing cleavage. Here is a VIDEO of JOHO’s former squeeze, BETTY KYALLO, when she was a Video Vixen, Was exposing cleavage. 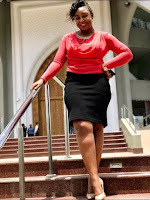 Friday, September 14, 2018 - Before Betty Kyallo became a television star, she was a struggling video vixen. A music video that Betty Kyallo starred in as a video vixen has been unearthed. The innocent looking Betty is seen jamming to the beat while exposing her juicy cleavage. The video was done by some upcoming artists from Rongai.